Every dollar I raise goes toward supporting a child's journey up to camp. Without fundraising, many kids aren't financially capable of affording camp and we as volunteers are here to not only help with their journey to camp, but also their time at camp. Camp Comforting Hearts and its values truly resonate with me because it emphasizes the importance of mental health and healthy ways of coping after grieving a loss. 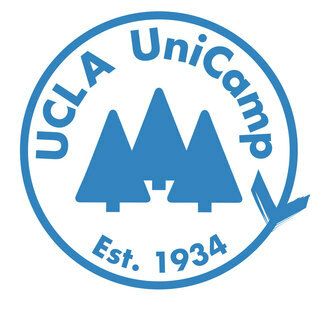 I have experienced familial loss, so due to my personal experiences with grief, I truly believe I have a unique ability to connect with the campers and hopefully assist them in the grieving process.